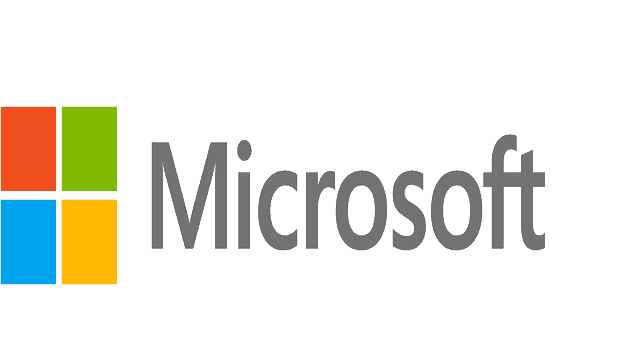 The Microsoft Financial Statement has been recently announced for the third quarter which ended March 31st. Reveals show that Xbox software and gaming revenue has increased considerably. Based on the released Microsoft Financial Statement, the gaming revenue has increased $345 million or 18% year on year. Which has been driven by Xbox software and services revenue growth of 24%. The Xbox Live users numbers have also been reported at 59 million, which is pretty much flat compared to Q2 of the current year. Overall it accounts for about 7 million increase in the users year on year. Looking at the figures for nine months of the current fiscal year, the gaming revenue has increased about 9% which translates into $658. This was driven by Xbox software and services revenue growth of 15%, from third-party title strength. That being said, Microsoft Financial Statement has not revealed any information on hardware. Although on the recent quarterly financial conference, the Chief Executive Officer Satya Nadella and the Chief Financial Officer Amy Hood did spare some detail on the console. 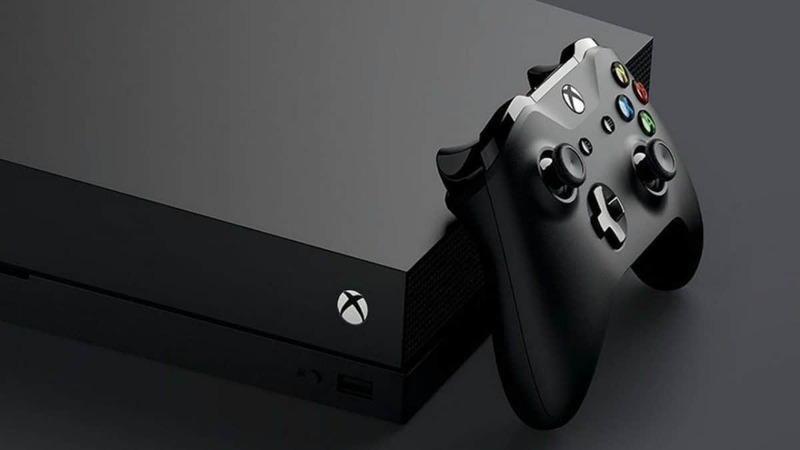 According to them, Xbox One has been the highest engagement console and has been one of the driving force behind the growth overall. Furthermore, they also explained the company’s strategy for driving growth. So if you prefer to check out what they had to say we have that available for you. Coming back to the Microsoft Financial Statement, the overall revenue for Microsoft was $26.8 billion. A (16%) that’s about 3.6 billion increase year on year. Taking a look at these financial statements, one thing is sure that Microsoft has maintained a reasonable growth, in some sections even remarkable growth. Now though the competition seems to only increase, and the true test of nerves would be their take on the future challenges. That said, what are your thoughts on this recently released, Microsoft Financial Statement? What are your expectations with Microsoft? Let us know in the comments below.